Pressure Blowers sized for your specific system. Request for a quote today! 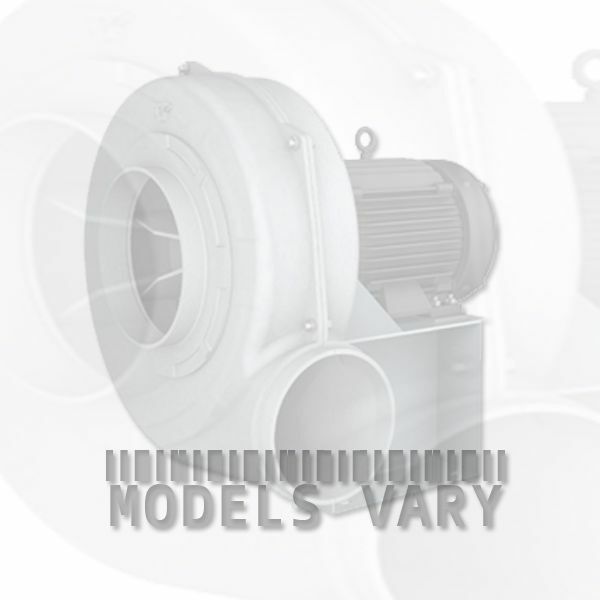 Tell us your lamp system and the quantity and we can provide you with the right blower size.